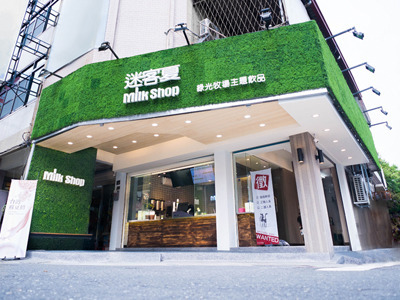 Since the first Milkshop built in 2007 in Jiali District, we have expanded our scale to 170 branches now! 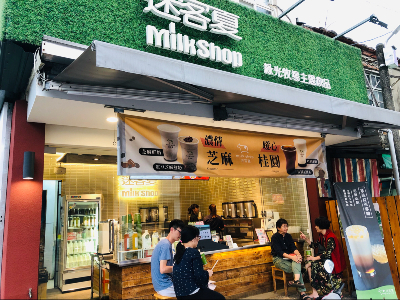 Besides continuing to develop beverages that are non-preservative, hand-made and unique, Milkshop also sends our tea, milk and other ingredients to credible departments for further test. All we want is to make sure that our costumers can enjoy our beverages that are high-quality, non-pesticide-residue; at the same time, delicious and healthy. When the time comes to 2017, Milkshop has come to a brand-new era. 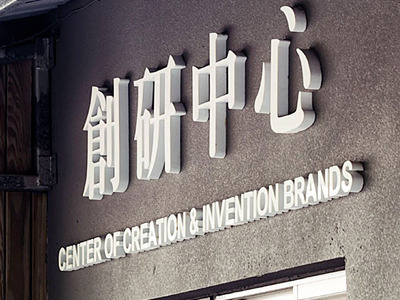 Not only we will extend our new branches in Taiwan, but also reach out to other countries in Asia. In order to fulfill this goal, we highly expect that more potential companions can join us! 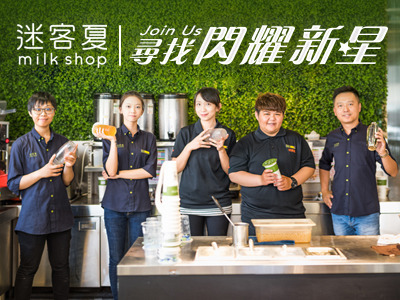 Meanwhile, Milkshop will also dedicated to create an excellent work environment, maximize your potential to become the next rising star in Milkshop!